200th Anniversary of East Windsor Academy! On Saturday, August 12, 2017, from 1-3 pm come celebrate with us the 200th Anniversary of the East Windsor Academy! Built in 1817 the Academy’s original mission was to provide higher education for local boys but over these many years it has been used for activities as diverse as prayer revivals, welcoming local veterans back after the Civil War and making clothing for the poor. This event will give visitors a chance to relive some East Windsor History while making their own “Academy Memories”! There will be hay rides, free ice cream, and plenty of opportunities to snap a “selfie”. Listen to a barber shop quartet while playing “Game of Graces”, or joining in with the spinners and knitters. Visitors are encouraged to take their time and explore the 5 unique museums including the newly restored Osborn House! There will be something for everyone at this event, We hope to see you there! Visit our events page for more detailed information. 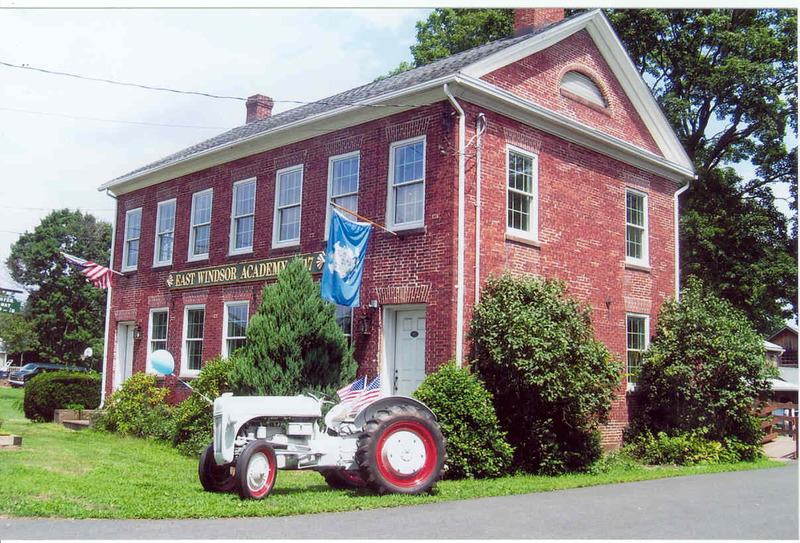 For more information about the East Windsor Academy or any of the other museums on site look though our about section.